Entrust your R&D design to the experts in prototyping at Hidaka USA, Inc. Since our founding, we have successfully served our clients through our technical expertise, craftsmanship and diverse equipment line. 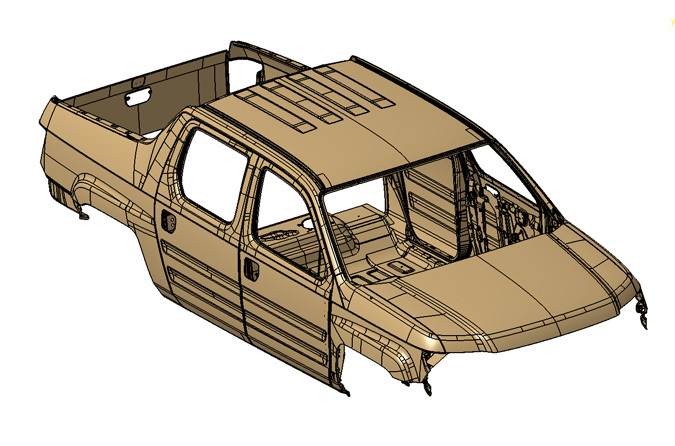 Assess part design for formability and quality control requirements. Design the most efficient manufacturing process that best complements customer delivery and quality requirements. Design and develop tooling and fixtures. Our prototype stamping dies are produced with kirksite (zinc-based alloy) and casted at our on-site foundry. Produce and inspect parts utilizing our wide array of quality control equipment, including Faro Arm Scanning for dimensional accuracy and Macro-Etch Testing for weld penetration. *Designs may reveal manufacturability issues requiring revision to final design. 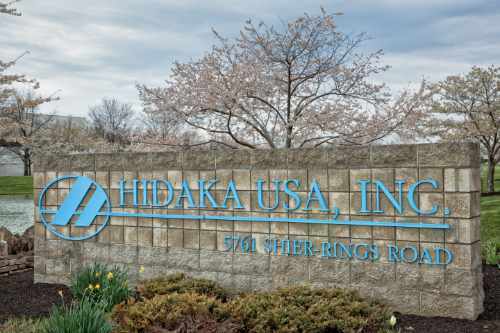 Our depth of manufacturing expertise and assets means you can rely on Hidaka USA, Inc. to design and implement the most efficient prototype processes, including stamping, 2D/3D lasering, brake pressing, machining, MIG/TIG/SPOT welding and hand-working.